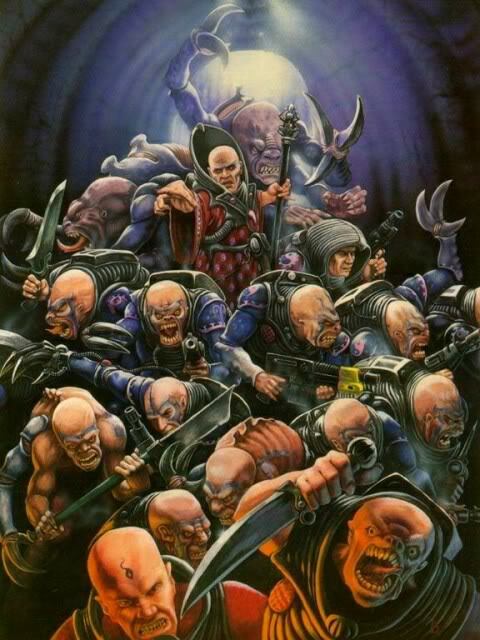 Hey all, Danny here with my weekly feature on formations, and this one is bound to see play quite soon as there are a lot of old heads who remember the glory of the Genestealer Cult from way back in the day, and this is one formation that is bound to end up in a lot of lists. Time to Rise Up: Every unit in the formation must deploy using the Cult Ambush rule and rolls 2 dice on the table and picks either result. Meticulous Planner: If a unit has been joined by a Primus, it rolls 3 dice on the Ambush table and picks either result. So this formation gives you a lot of the best units in the Genestealer cult and greatly increases your chances of getting a result on the Cult Ambush table that you want. The Hybrids (Metamorphs or Acolytes) are incredibly flexible units that can bring the pain in melee or actually be excellent at flushing out objective campers with hand flamers. They are also inexpensive, meaning you can rock some serious Multiple Small Unit builds (MSU) to really harass and control objectives, or you can make a few large and in charge melee units that can threaten just about anything shy of a Deathstar. With a Primus in a unit, you have roughly a 50% chance of getting the exact roll on the table you want, which can be devastating if you want the shoot twice result or the immediately charge result. Even if without rolling a 5 or 6, being able to place your models anywhere on the table, often within 9 inches of an enemy means that you can really set yourself up for success in turn 2. So how does this play out on the tabletop? Well, this formation is scary because it gives you some serious opportunity for first turn charges! A large unit of Acolytes (who can go up to 20 strong) pump out 80 WS4, S4, Rending attacks (that reroll to hit on the first turn if near a Primus). Oh yah, all of that for 160 points. Acolytes also have access to the special mining melee weapons, so you could pay more for some sweet S8 AP 2 Armorbane attacks as well. The acolytes are so cheap that you could easily kit one unit for mass rending attacks and one unit for serious armor punch. Now couple this kind of offensive output with a first turn charge, and suddenly, you could pick up a riptide (or two) top of 1, or even do considerable damage to a Deathstar before it has a chance to power up! The Metamorphs are not quite as scary, simply because they are limited to 10 a unit, and they are just as fragile as Acolytes, but they also have a lot of quality upgrades. They are natively WS4 but with their stock weapons, they are treated as WS5 in melee. You can also give them an Icon for WS5 base (then the +1 for their weapon), and you can make them effectively I7 with whips or S6 with claws. They also come with hand flamers for 5 points each, and most importantly, their Metamorph weapons specifically state that they need only be equipped with these upgrades to gain the benefits, so you can still use your rending claws and gain all the benefits of the upgrades. WS5, S6, Rending attacks are good I hear. These are more elite, but especially with flamers, they make ideal objective clearers that can pop up, flame down some objective campers, and maybe even charge in to finish the job. The aberrants can also be quite scary as with power hammers, they are S8, AP2, so they can easily pick up most Monstrous Creatures (like Daemon Princes who haven’t taken to the air yet). 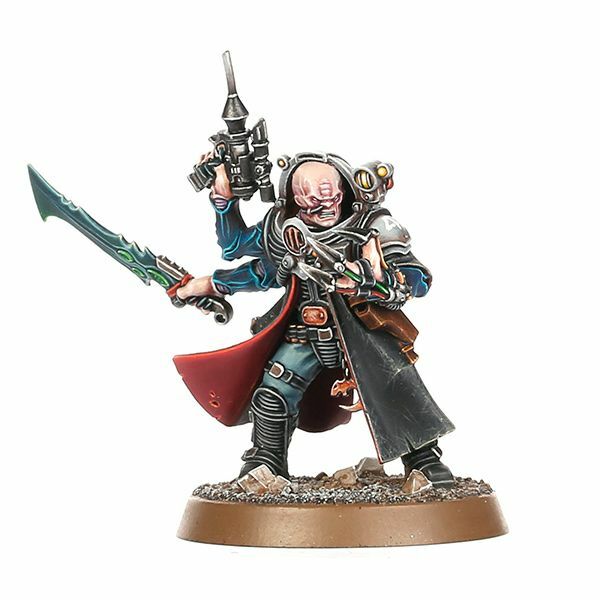 If taken as part of the Genestealer Decurion, these aberrants also heal D6 models when they leave the board and return, and seeing as you can only have 8 in a unit, you could theoretically go from just 2 left to back to full. They are the most single-note though as they lack any ranged weaponry, so they really are optional, but they also go great with a Primus as a guaranteed charge with them can be absolutely devastating. Because of Return to the Shadows, all of these units can go back into reserve if they are outside of 6 inches from an enemy unit, so you can also use this formation as objective sweepers. Deploy conservatively, put them back into reserve on turn 2, and turn 3, show up in better places and threaten the objectives everywhere. You could also send them back turn 4, so they show up turn 5 and really put pressure on the objectives. 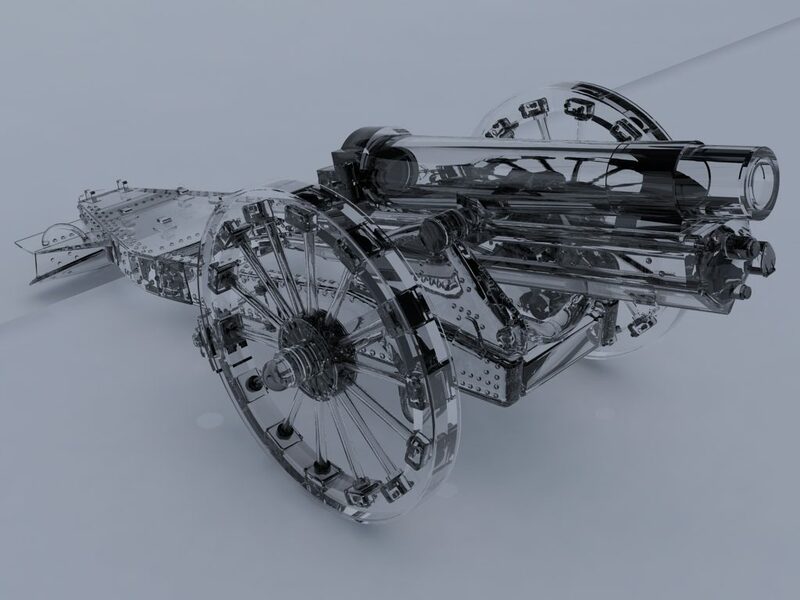 This gives you a huge amount of tactical mobility and means that when used with say Flyrant Spam or Astra Militarum artillery spam, you are no longer fighting the uphill battle to win the mission. 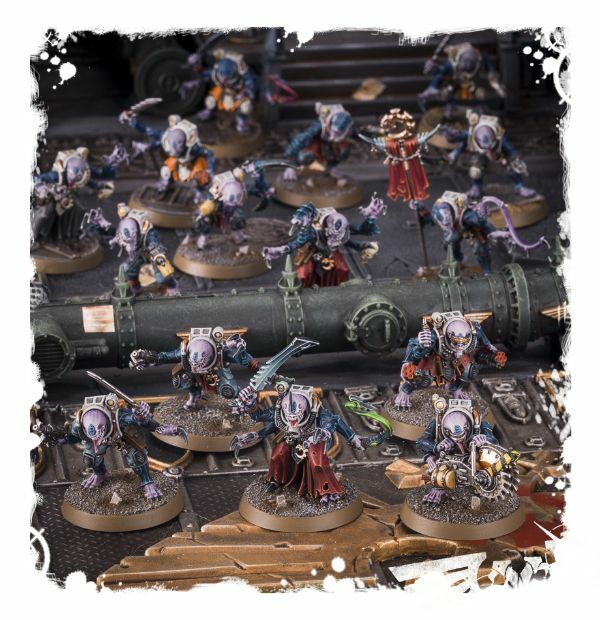 In the Genestealer Cult Decurion, this adds a great first wave attack that also has some extra durability with Shrouded from the Decurion command ability as well as the healing D6 models when coming back from reserve. In a Decurion, I’d recommend going larger into the units to really take advantage of the healing and Shrouded as suddenly, the units’ fragility is less of an issue. As a standalone formation to support a Tyranid or AM list, you have the flexibility to go heavy assault or even just MSU to help control the mission. Two of these formations and then either a Leviathan Detachment for 3 flyrants or AM CAD for lots of artillery could be absolutely top-table if played correctly. 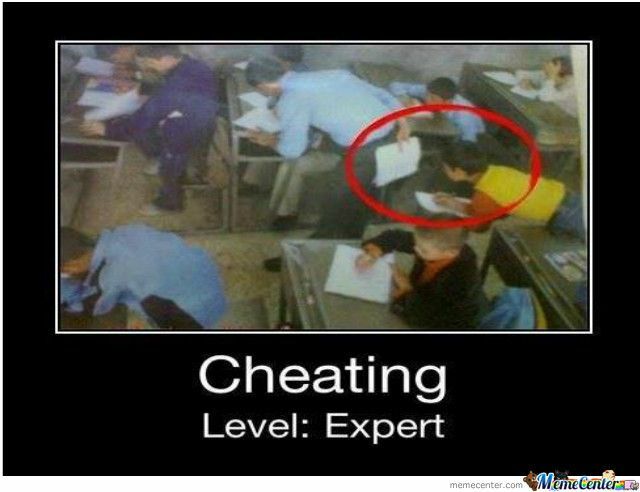 That is really the advantage here: this is a high skill-cap formation. It is not necessarily easy to pilot, but if used expertly, it has so many angles of attack that it can befuddle just about anyone. Scary, so how do I deal with it? Well, the biggest thing to remember is that these units are all incredibly fragile. The aberrants are the toughest unit here, who are only T4, W2, with Feel No Pain. That really isn’t that hard to kill, even for bolters, and the Hybrids are all T3 with a 5+ save, so even lasguns will ruin their day. No matter what, these units have to stay on the board for a turn before running away, so you will have a chance to shoot them down or even grind them down in assault. 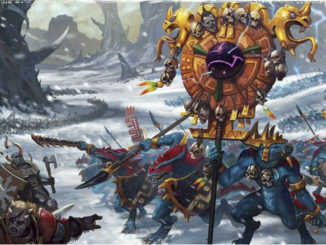 They are I4, so Space Marines, Eldar, and some Daemons get to swing with them, and the hybrids are not great at absorbing damage. If playing against it, especially if going second, you need to bubble wrap your valuable units. Keep disposable chaff around your valuable targets to absorb any first turn charges, and if possible, reserve some of your more important units, so they can pop in and hit these units when they are vulnerable. Of course, this is harder to do if this formation is taken part of the Decurion. Overwatch is also a real threat here as these guys are squishy, so even having a flamer or two can really wreck their day as a standard flamer will reliably kill one if not two on a good roll. Again, any high volume shooting with absolutely shred any of these units, even S3 or less. 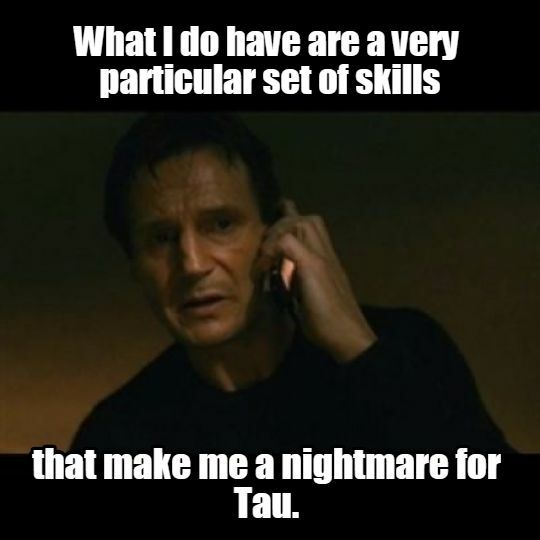 As long as you are pumping out a lot of shots, you will do damage to these units. This formation also has no way to deal with flyers, absolutely none. Any kind of flyer gets free reign against all of these units, so a flyer like a Vulture, a Fire Raptor, or even a Storm Talon gets to just pump shots into these units without any fear of reprisal (from the formation). Also, in real-realtalk, this is an expensive unit cash wise. 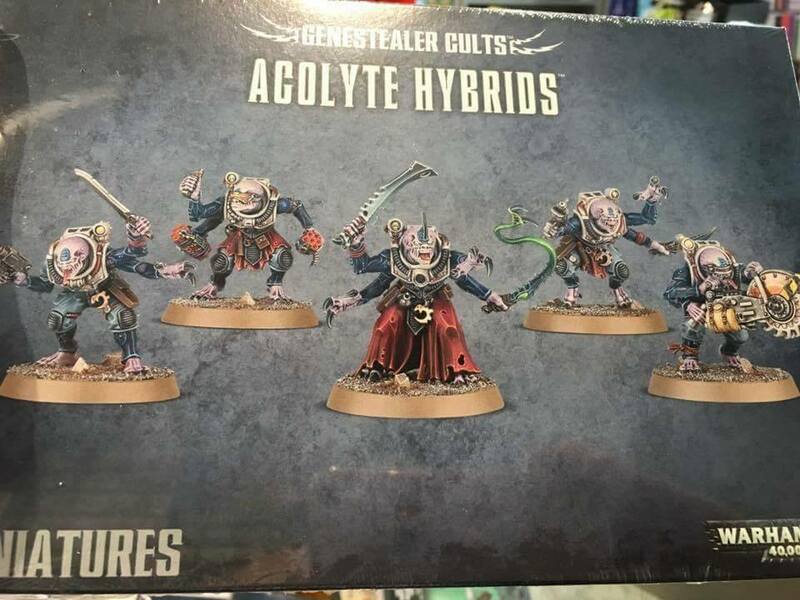 Acolytes and Hybrids are 40$ for 5…so a unit of 20 Acolytes is 160$. Ouch. Of course, if you have Deathwatch Overkill, you get 12 Acolytes with no upgrades, so there’s that (or splitting boxes with friends). This really isn’t a tactic to deal with them, but it does mitigate how big these units may be for the average player. 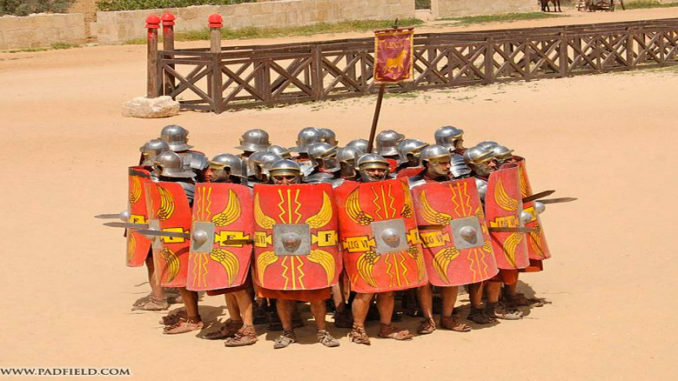 Ok, back to tactics, this formation is also vulnerable to null deploy armies like drop pods. If you have drop pods or any unit that can deep strike on turn 1, you should give your opponent first turn. He/she has to deploy via Cult Ambush which means all of these units will be on the table, and even a 5 man tactical squad with bolters will wreak a bloody havoc on these units. 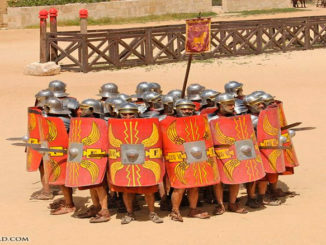 Even if you are forced to go first, this formation has to deploy via Cult Ambush during deployment (before the game begins) as the Cult Ambush rule specifies deploying or arriving from reserve, and the formation rule specifies that they must deploy using Cult Ambush, so either way, if you can null deploy, you get a chance to smack them first. It is just preferable to go second, so you can react to the mission better and mitigate that advantage. 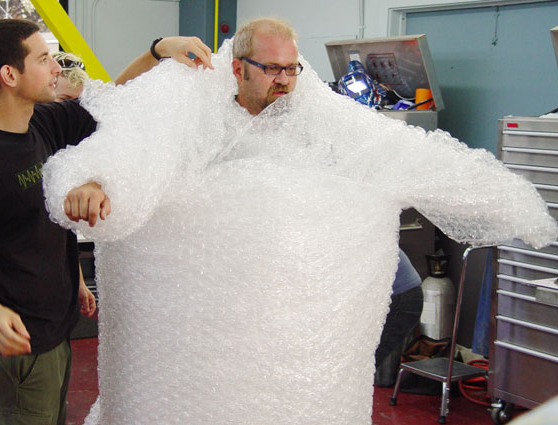 In short, bubble wrap your important units, and remember that these guys are glass hammers, so hit them first. As I tend to judge events, and I am the type that likes to treat the rules a bit more academically than is healthy, there is a funny quirk to this formation. The rule Meticulous Planner specifies “a Primus”, not the formation’s Primus, so by Rules as Written (RAW), you could take a Primus from another Detachment, join it to a unit, and get more than one unit that rolls 3d6 on the Ambush table. We’ll see what GW, ITC, NOVA, etc say about it. If they follow RAW, then I definitely see how you could build a list that takes this formation, a Genestealer Cult CAD with two more Primus, and then either flyrants or AM artillery for 3 units of 3d6 fun and then some supporting kit. Of course, I’d love to hear your thoughts about the formation, and if you have a request, please let me know! And yes, you should totally give praise to the Four-Armed Emperor over at TFG Radio’s Patreon page.